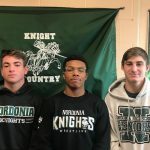 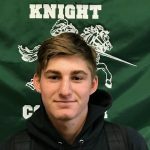 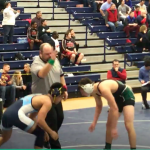 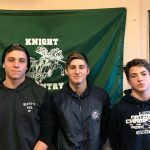 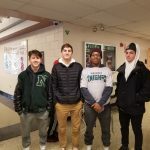 Boys Varsity Wrestling · Mar 6 Knight Wrestlers Advance to States! 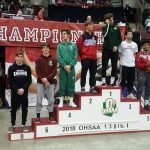 Junior wrestler Mitch Collica earned All Ohio Honors based on his 8th place finish at the OHSAA Individual State Wrestling Tournament. 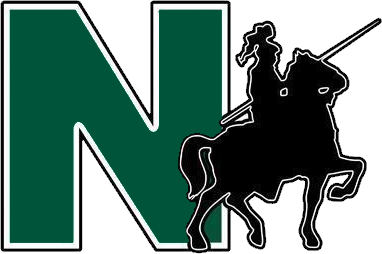 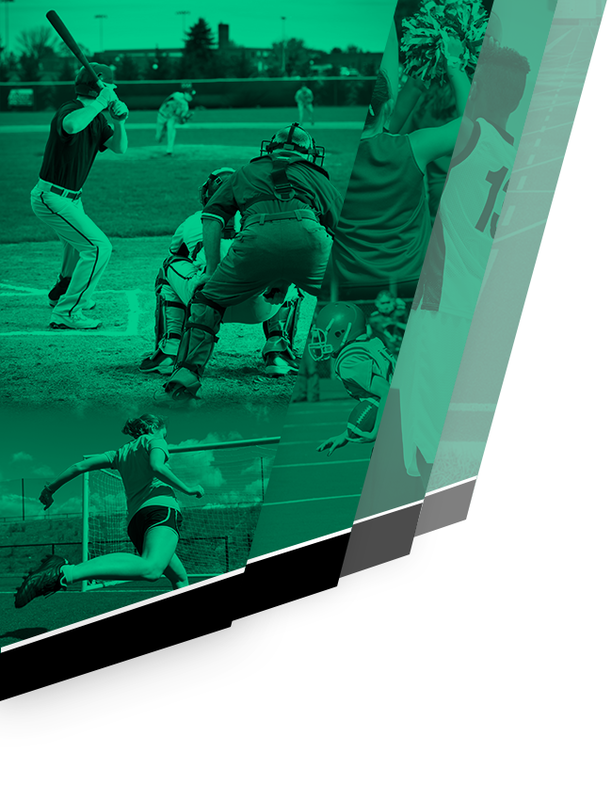 Congratulations to Mitch and his family on his outstanding representation of Nordonia High School!